Following the open trials for the Fiji Airways Fijiana 7s Team last Friday, interim coach, Alivereti Doviverata has released the names of an extended squad that will begin preparations for the upcoming season before the final team is named. 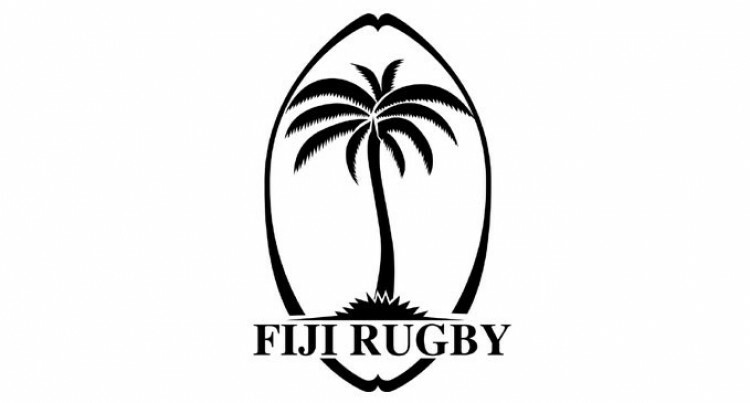 All players named in the Fiji Airways Fijiana 7s extended squad are required to contact Women’s Development Officer, Vela Naucukidi on 8311018 for details in regards to their training sessions. Ravato, Esiteri Bulikiobo, Ema Adivitaloga, Joma Robuti, Fatima Magaret, Vasiti Solikoviti, Sereima Vuidravuwalu, Elenoa Adinaimata, Vilisi Vakaloloma, Naina Baleca. Backs – Roela Radiniyavuni, Mereula Torooti, Merewalesi Rokouono, Raijeli Tale, Alisi Komaitai, Litiana Lawedrau, Mela Matanatabu, Ana-Maria Ravouvou, Wainikiti Deku, Paulini Korowaqa, Alisi Diului, Sisilia Naimatasere, Mereseini Leivere.